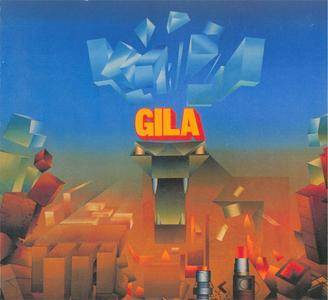 Gila is a 1971 self-titled debut album by Gila. 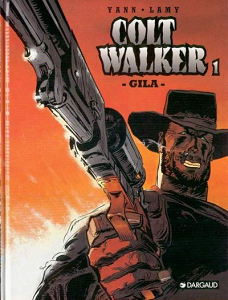 This is a 1997 pressing released by Second Battle. 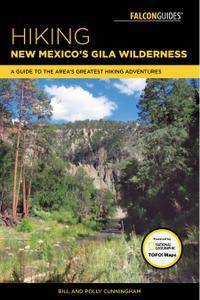 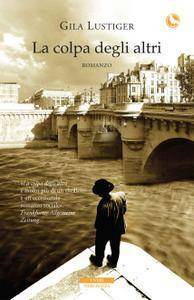 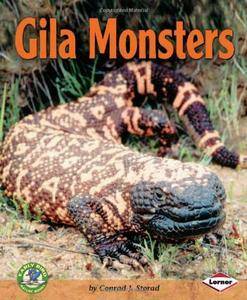 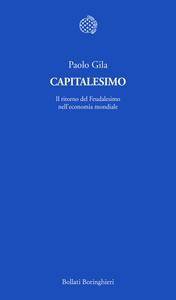 Paolo Gila, "Capitalesimo: Il ritorno del Feudalesimo nell’economia mondiale"
Bill Cunningham, Polly Cunningham, "Hiking New Mexico's Gila Wilderness: A Guide to the Area's Greatest Hiking Adventures"
Conrad J. Storad, "Gila Monsters"